Comments Off on Is The Long Term Care Insurance Landscape Changing? Everywhere you turn for information, you are led to believe the long term care insurance industry is changing dramatically. Many authors and information outlets advocate the changes are sweeping and dramatic and we should fear the change. I believe change is nothing to fear.The truth is, although there have been changes in the industry, the basic understanding and purpose of long term care insurance has remained unchanged. It is an asset protection tool designed to help people enjoy freedom of choice, transfer risk (like health, disability, and auto insurance), and pass assets to family or charity rather than giving them to a corporation who owns a long term care facility or agency.This is a subject that requires careful consideration and planning. Receiving advice from an inexperienced professional could cost you and your family hundreds of thousands of dollars during a time your family could need it most. Very few professionals truly understand the subject, the potential negative impact on a retirement plan, and the effects a family will endure paying for long term health care on their own. In my opinion, even fewer professionals understand how to effectively design a policy congruent with their clients’ goals and budget. Furthermore, many do not understand the value of shopping coverage throughout the marketplace, which can result in clients paying more for their coverage than they really need to.As a consumer, you need to focus on the things that have been important in the past. 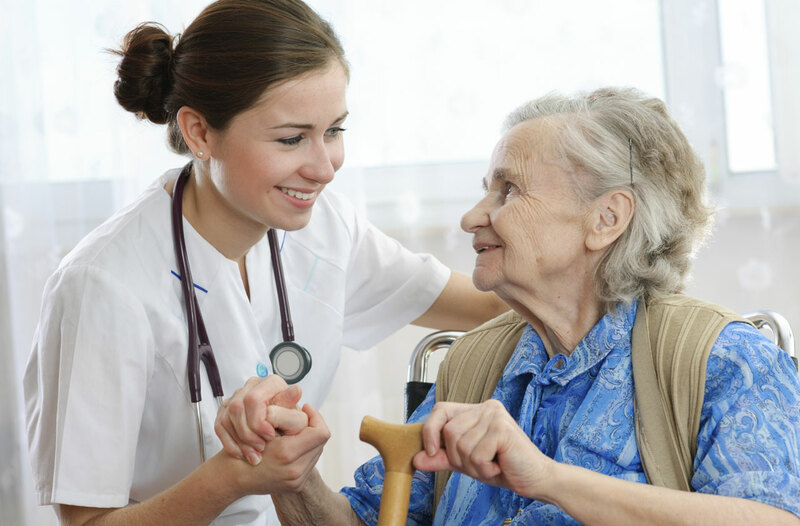 Long term care insurance policies still continue to cover home health care, adult day care, assisted living care, nursing care, hospice care and respite care. There are still only 5 options you need to focus on when considering coverage. Your premiums are waived when you are approved for a claim and your premiums are based upon your age and health when you apply.Some recent changes that have been instituted have received sharp criticism. Gender based pricing is one of them. Actuaries in the industry now have more data on the statistical differences of when and how men and women receive care. Some folks feel this is discriminatory, I feel it allows the companies offering these plan to price the plans more accurately based on the person applying. Therefore, it may help the insurance companies with rate stability in the future.All in all, the LTCi industry is no different than any other insurance industry. It is constantly evolving and getting better. The health, life, and auto insurance markets continue to evolve as well. However, sometimes change requires time for people to get comfortable with the new normal.That being said, many of these so-called professional salespeople recycle myths I’ve heard for a decades either out of ignorance, greed, or conflict of interest. Good people fall for these myths every day and it affects their ability to make the best decisions about how to protect their assets for the benefit of a healthy spouse, kids, grand-kids, and/or charity.Some of those myths include long term care insurance is too difficult to understand, has too many options to choose, is too difficult to get a claim paid, doesn’t pay their claims, is in turmoil or that you can pay for care on your own? If you are considering a long term care insurance plan for your family then you owe it to yourself to learn the real truth.If you’d like a very simple way to learn the truth of the 12 most common myths of long term care insurance, free of any sales pressure or hype, visit http://www.ultimateltcguide.com. I’m giving away a short free video series that will change the way people learn about this type of planning, all from the comfort of your own home.